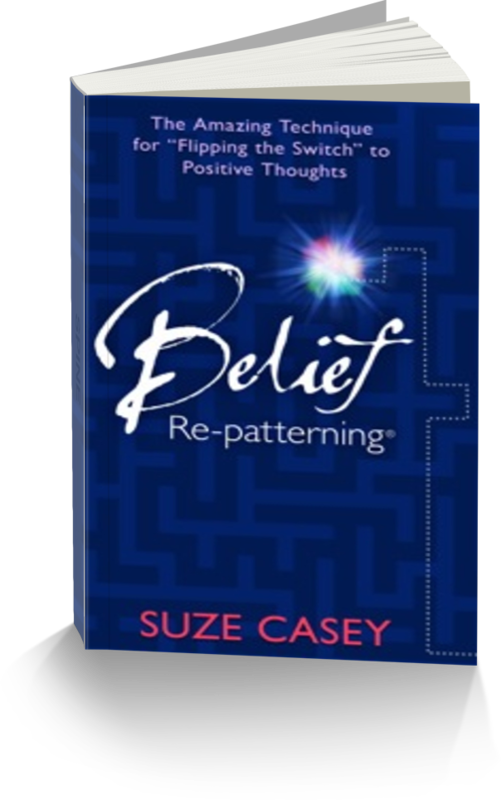 I sang this song over, and over and over again when I was making the decision in 1999 to leave my secure teaching position and begin to do my Belief Re-patterning work full time. Everyone of us has a song we sing to ourselves, and you might as well train your subconscious mind to sing something that is supportive! Even now, as I move into another larger way of BE-ing in the world, with new discoveries to make, challenges to navigate, and accomplishments to claim! I forgive myself for believing I can’t do what my heart desires. I give myself permission to step into my dream, and keep my eyes on my goal. I choose to take a step in the direction of my dreams. “If I can’t fly, I’ll run. If I can’t run, I’ll walk. If I can’t walk, I’ll crawl.” I choose to move forward. I am moving in the direction of my dreams – however I can move today: Fly, Run, Walk, Crawl, Roll. I rock! With gratitude for the power of music in my life, and for songwriters, like David, who put into words and music the human condition in a way that supports, enlightens and empowers. May the force be with you as you take one step everyday!